How far would you go to keep your job? What if losing your job also meant having to leave the country? 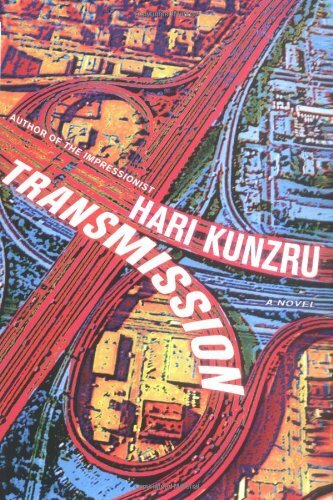 The main character in Hari Kunzru's novel is facing that prospect, and what he does to stay employed -- and stay in the U.S. -- has all manner of unintended consequences.